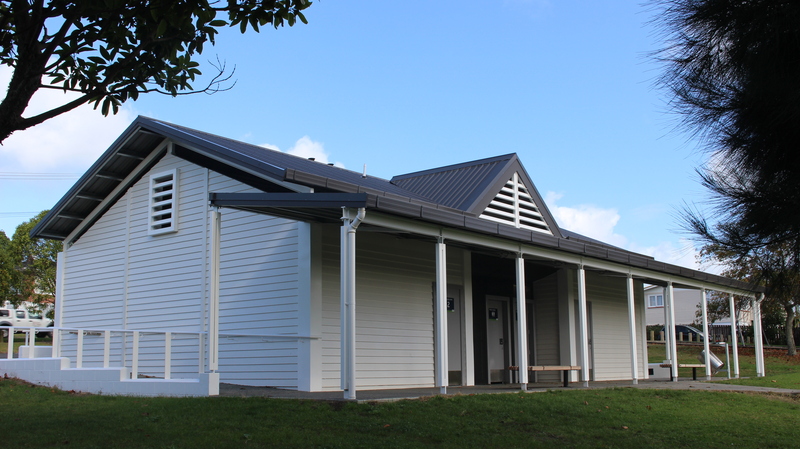 Western Park Toilet Renewal $350,000 Auckland Council Construction of a new Toilet Block. This was demolition of existing toilet block and re-built in a new location. Works included demolition, pre-cast concrete, plumbing drainage and electrical works.